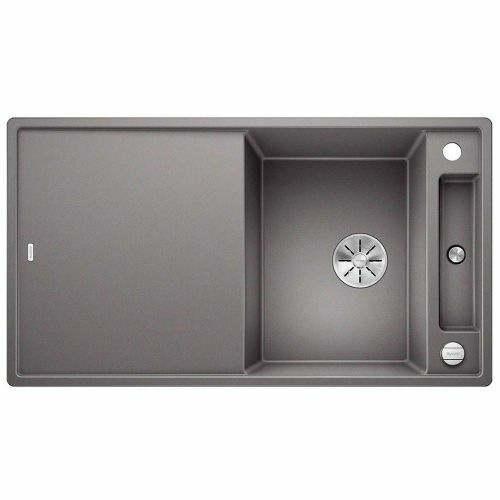 A small yet very highly specified kitchen sink, the Silgranit Puradur III Axia 45 S is designed to be neat, compact and possible most important of all, usable. 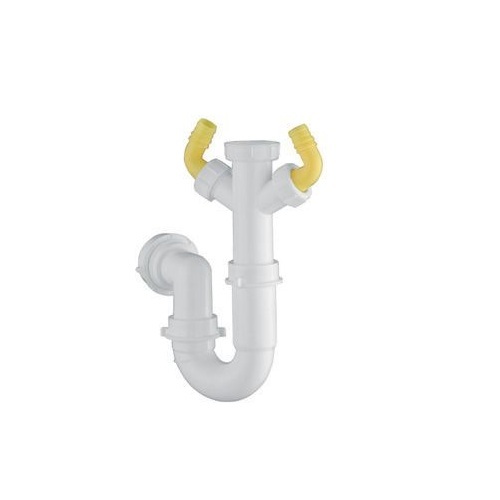 Combining a really good sized main bowl, with a handy side bowl for those little sink bits. Included is the pop up waste kit along with a glass chopping board designed to sit neatly atop the sink surface. The full range of Blanco Silgranit colours is available to further enhance the look of your sink wet area. Please note, due to the nature of this product, delivery can be 10 - 14 days. Please contact us for further information. Located in Southampton, UK our showroom boasts a large selection of Blanco, Kohler and Reginox items in the UK, so you can see and touch the goods before making your purchase. 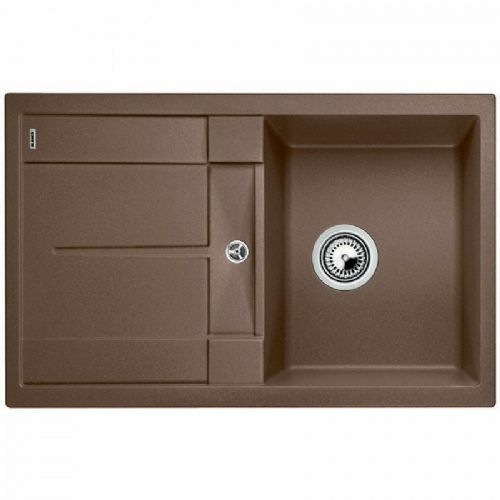 A selection of over 40 sinks and 60 taps are on show and a wide selection of finishes. We recommend calling prior to visiting, to make sure someone is available to answer all of your questions. Our telephone lines are open Monday to Friday 9:00 - 5:00, 023 81 575 575.